The rest of the brewing world is apparently discovering what St. Louis beer lovers have long known, that this is a terrific beer community. Within the last month, several popular breweries have begun entering the St. Louis market, including Iowa’s Toppling Goliath, which debuted at BrewHub and Chicago’s Off Color. 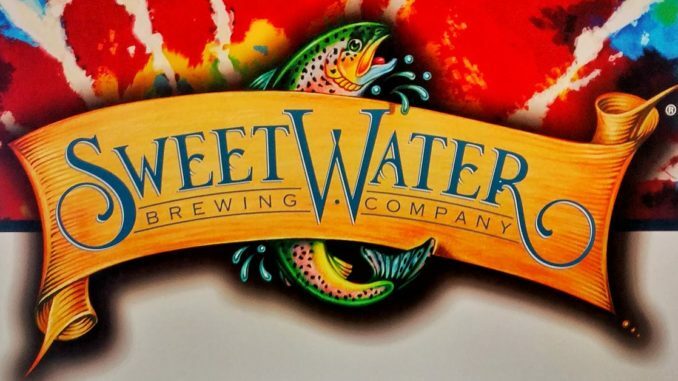 Now, one of the biggest breweries in Georgia, SweetWater Brewing Company is bringing its sweet success to St. Louis for the first time, with its initial release party, Monday, August 6th at Mellow Mushroom, with 8 of SweetWater’s offerings on tap. None of SweetWater’s brews will be available anywhere else in Missouri until Aug 7th – and some will only be available through Mellow Mushroom St. Louis!